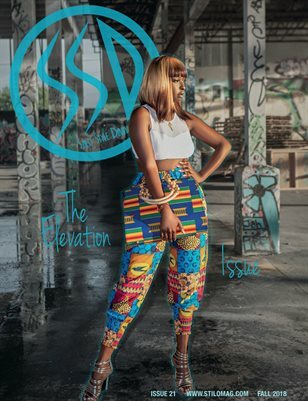 The Kewler Issue: See Stilo's November / December 2014. 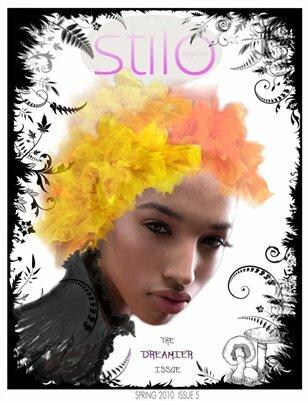 Stilo Magazine Style Diary. The Prettier Issue. Fashion, Beauty, & Culture around the Globe. Get Bold for Fall 2009. 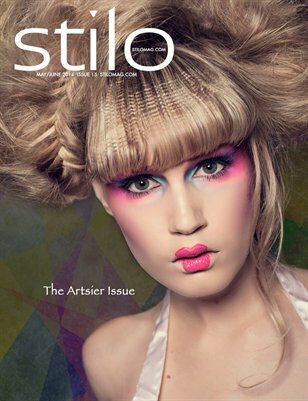 Stilo Magazine:: Style Diary, gets even Harder, with their Anniversary Winter Issue. Subscribe Today. Spring/ Summer 2009 Double Issue. The Dreamier Issue is our interpretation of Alice in Wonderland. 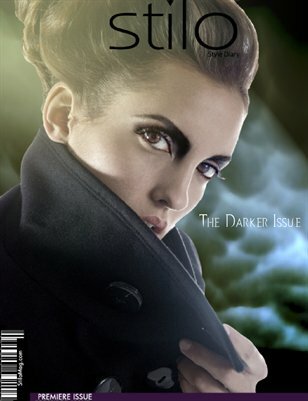 Buy Stilo Magazine:: Style Diary's very first issue debut, The Darker Issue.